Ding Feng Enterprises Co. Ltd.
Ding Feng Enterprises Co.,Ltd. is a professional manufacturer in Shenzhen, China specializing in developing and producing high quality power adaptors, battery chargers and other mobile charger series products, which covers AC/DC adapter, USB charger, car carcharer, Solar Panel charger, Solar window charger etc. 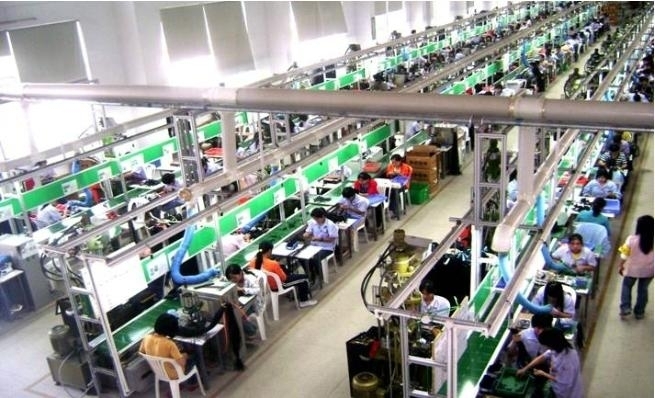 Over the past year development, currently Ding Feng has 3 factories in China, and 2 of them locats in Shenzhen Guangdong Province and 1 is in Beihai city,Guangxi Province, which together have more than 70 thousand square meter of production floor space and owns workforce of over 6, 000 employees. With more than 50 production lines, it has the production daily yield of 150K units to meet the different clients demand. Our standard adapters/charges cover the full range items from 3W to 120W output power, and safety approved includes UL/cUL, TUV-GS, CE, C-TICK, PSE, K-mark, CCC, EMC and FCC etc. 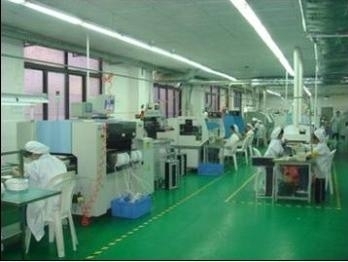 Most of our products meet efficiency level CEC V, 100% of our products are compliant with RoHS, PAHs, REACH and WEEE. We also offer customized service to design the optimal solution to meet the most exacting requirements that your applications demand and put into production promptly. With first-class products, Professional and excellent service, DFE has been working for many big brands and EMS company in worldwide market especially in USA and EU market for their different projects like STB, DVB, CCTV, Networking and mobile devices etc. among them, there are L'Oreal, Techno Trend, Novabase, Kathrein etc. Anyway, we welcome more customers come to us for our high quality products and competitive price service, please contact us today for your inquiries.